End 2016 with the best and funniest photos from our readers. 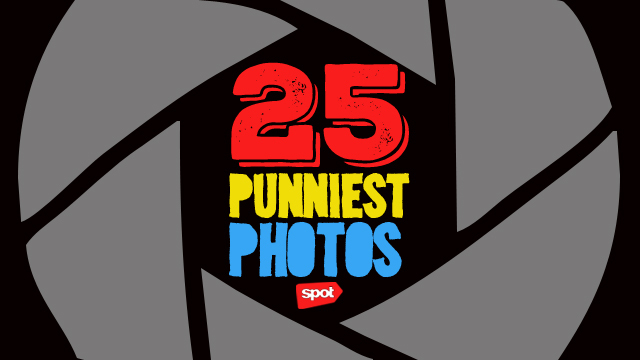 (SPOT.ph) Wow, 2016 just flew by so fast! To celebrate another awesome year of randomness, we round up 25 of the funniest photos that we received this year. In this edition, it's all about the puns—from silly branding names to hilariously punny spelling fails. We can't wait to see what 2017 has in store for us!